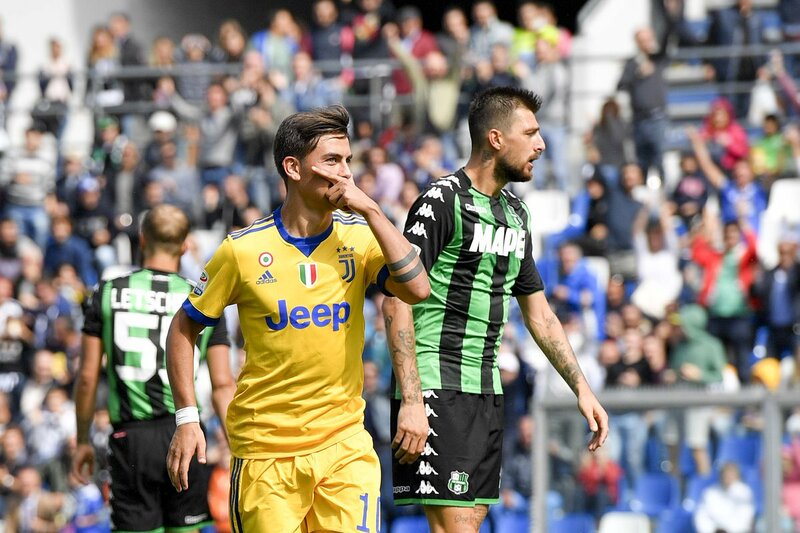 Sassuolo will welcome reigning champions Juventus to Mapei Stadium on Sunday for a game of round 23 of the Italian Seria A. The hosts are 11th in the standings with 30 points, just five behind 6th placed Atalanta and thirteen more than Bologna who are the first team in the relegation zone. Juventus are nine points clear at the top, but if they continue performing like in the past week, Napoli will catch them sooner or later. Worth mentioning: Juventus are on a run of six consecutive victories over Sassuolo. No draw has been registered in the last eight meetings. Four of the last five games featured over 2,5 goals and three times both teams managed to hit the back of net. From the last five games played at Mapei Stadium each side managed to keep one clean sheet, three times both teams managed to score and twice the encounters produced over 2,5 goals. 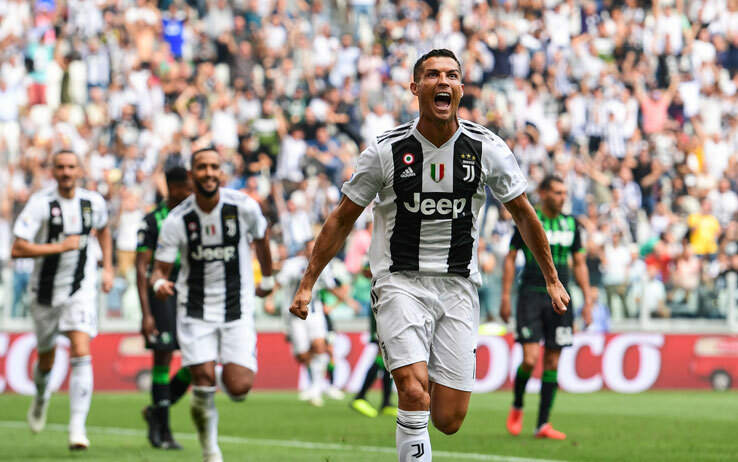 Top performers Sassuolo: Cristiano Ronaldo 17 goals 6 assists, Mario Mandzukic 8 goals 4 assists, Paulo Dybala 2 goals 4 assists. Top performers Juventus: Khouma Babacar 6 goals 1 assist, Domenico Berardi and Alfred Duncan are on 3 goals and 3 assists each. Worth mentioning: In just two of Sassuolo last five outings, the fans saw both teams hitting the back of the net and also twice the games ended with over 2,5 goals scored. They are unbeaten in the last three Seria A games, but have won just one of their last seven meetings. Juventus who are famous for their tight defense have conceded three goals in consecutive matches and for the first time this season they recoreded two games in a row without a win. Missing players Sassuolo: Leonardo Sernicola, Jens Odgaard, Marlon Santos and Francesco Magnanelli are injured. Alfred Duncan is suspended. Missing players Juventus: Douglas Costa, Juan Cuadrado, Federico Bernardeschi.